I am official at many things in life. Many that know me, know that I officially love Pie. Not all Pie, if it’s apple pie, it is only my moms pie, and other pies should be tart, with just a little sweetness, and it must have REALLY good crust. Some that know me, know that I am the official Gold Medal Holder for the best napper- in both length of time and style. If you don’t know, there really is an art to napping. Still there are others that probably think I am officially crazy, and yes, I am certain at times, I am. All that do know me, know that I officially identify myself as a Doris Day fan. I may not be her number 1 fan, but I am a FAN nonetheless! This OFFICIAL ANNOUNCEMENT is about the Agency that has made me into an official artist with official representation. See? I am official. Sue from Vivid Art Agency says so. Sue is my most valuable agent, ( Let’s call her Agent 99) hahaha, but all kidding aside, there really isn’t any secret covert operation happening here, but I do feel like there is a whole lot of magic. I cannot even tell you how great it is to have someone in your corner, helping you with the ins and outs of art licensing. Sue (who is also the owner of Vivid Art Agency) supports me and looks at the bright side of things, even when I may be looking at the half-empty glass. Having an agent, frees me up to do more of my artwork and less researching for art director contacts. In the past I would spend days researching for valuable contacts, googling and using LinkedIn. I must say though, it does makes you feel a little like a detective, which is a kind-of enjoyable, but very time-consuming. All that time should be used to generate new art, because let’s face it, without new work there wouldn’t be anything to submit to art directors, right? It would be wonderful if all of you who read this would hop on over to instagram and follow Vivid Art Agency. I think it would be fun for you to ride along on this adventure with me! Around the middle of December, I started watching The Gilmore Girls on Netflix. I have watched them before. The show was on television from 2001- 2007 and I would catch an episode every now and again, and when channels are running reruns, I am sure to watch as well, even if I have seen the episode a million times. Gilmore Girls episodes are like fine wine, they get better with time. Stars Hollow may be a fictional town, but there are many of us, (you know who you are) in the world that are in search of this town. We want to live there. We also want all those crazy, quirky townies in attendance as well. Yes, even Kirk. The man that sells everything and has every single job ever!! This quaint little town is in Connecticut, and instead of giving you all the history of how Stars Hollow came about I am going to refer you to Amy’s blog, Finding Stars Hollow. Amy does a great job of telling you all the ins and outs of Stars Hollow. She also shows you places that are very similar to Stars Hollow, of course you won’t find all the key components of SH in one town- I guess that’s why it is a fictional town. Can we talk about the fact that Netflix is going to do a series revival of the Gilmore Girls?!!! To that I say YAY!!!!! The story goes, as I have read, that Netflix is planning on doing 4 one and a half hour episodes, each depicting the 4 seasons of an entire calendar year. You can read more about it here. I wonder where Rory will be, will she be working for the Obama administration in some capacity? Who will be her love interest? Can we talk about Rory’s love interests, for just a moment please? Dean was great! I loved him as a boyfriend for Rory, sweet and responsible (except when he slept with Rory while married to his wife). As Lorelai had said, he was the perfect starter boyfriend. How about Jess? When he first showed up he was so disrespectful. He was okay towards the end of his time on the Gilmore Girls, when he got his crap together and was much nicer. He wrote a short novel, and seemed to have grown-up a little. Rory’s last boyfriend, Logan? Well he makes me crazy. I really, really, really dislike him. He is so condescending, has an air about him and unfortunately reminds me of my first real boyfriend. Logan’s family dynamic is so similar to that of my unfortunate first real boyfriends’ family. There was a particular breeding that was optimal, and I didn’t fit the mold. (Thank you God)! That hideous broken heart I suffered from my freshman year at MSU brought me to where I am today. I landed in a very great place, with Mr. Swellsewing! He is my Knight and Shining Armour and the love of my life. So who is your wish? Who would you like Rory to end up with? I know I don’t want it to be Logan. Now let’s talk about Luke and Lorelai, shall we? First before I say anything, I want to say spoiler alert! Just in case there is someone out there, that hasn’t watched the series yet…. They ended the Gilmore Girls series with Luke and Lorelai embracing and kissing in the middle of the street. At the time they were broken up, AGAIN. The camera panned away- with an ongoing long kiss. That’s where they left us! How rude! Right?! So, one thing that bugs me about Luke and Lorelai being engaged……they never, ever say to each other “I love you”. HOW can you get engaged to someone, and not say those 3 words to the person you plan on marrying? It makes absolutely no sense! It’s a mystery to me, I hope when we visit Stars Hollow again, Luke and Lorelai are together and they exchange those 3 little words with one another. There is still time to catch up before the revival- so get watching!! AND stay away from the “Pickles”! 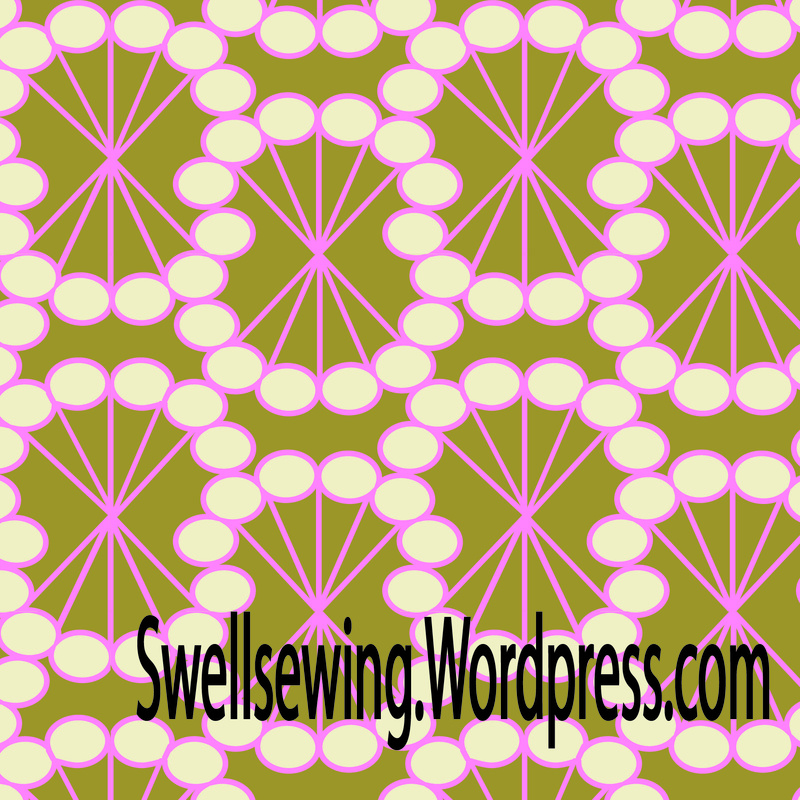 Building a Quilt- It’s A Journey! I think I have mentioned in earlier posts that we draw names for Christmas present exchange on my husband’s side of the family. He has 4 siblings, and they all have significant others, and it just makes life much easier. This year I had my sister-in-law Debbie’s name. She is married to Jim’s brother Lou. In fact, our son Kenny was just 5 weeks old when they got married. I remember this because Jim and I took Kenny with us to their wedding in Napa, and he slept through the nuptials and reception, and ultimately was up the entire night there after. Ugh- I use to really dread those kind of nights. Now I would give my left arm to have just one of those precious nights back! So that was about 20 years ago! Anyhow- my deal for the name drawing for Christmas has been, (at least for the last 3 years) to make a quilt for that person. Part of the fun of this is to really think about what this person means to me, and how this quilt should reflect their personality. Debbie and I live less than a mile away from each other, but we don’t spend a ton of time together. Not because we don’t want to, but because we both have kids in different schools, our interests pull us in different directions and well, I just don’t do a lot with anybody. I guess this is mostly my fault, I like to be home. Her personality is interesting, you could say she is opposite of me, but I think that would be wrong. The places I lack confidence and experience- she does not. She has been in the corporate world, helped build huge businesses, been a boss several times to many people, unafraid of an unfamiliar experiences and has traveled to many foreign places. Me? Not so much, unless you want to count- being a night-time manager for Crate and Barrel and traveling to Canada and Mexico as “The Corporate World” and “Foreign Travel” -but hey, it’s all Greek to me! Nope! – I don’t think so, but I wouldn’t want that either, I’m a homebody- remember? You would think the earlier mentioned attributes of Debbie would make her a “stuffed shirt”, but she doesn’t fit that mold either! She is wicked smart, athletic, likes to run (ugh, I hate it, the only thing I love about running is when I am able to stop!) She appreciates her children… I do that too- and she seems, to someone looking in from the outside, that maybe she is very stoic and tough- and she IS a strong woman, but she is also a very sensitive and gentle woman-touched by small things that others do, those little things mean a lot and those small moments when she sits back and takes it all in she is full of emotion… happiness and gratefulness for the healthy family she has- and for the close relationships she has with us… I know this about Debbie… I do! Maybe, in these years going forward I will be fortunate enough to be able to spend more time with Debbie… Maybe. Next fall her oldest will be off to college, and I know she is going to need support with that. It is a very tough, life changing situation to get used to. Most of it not fun!!! 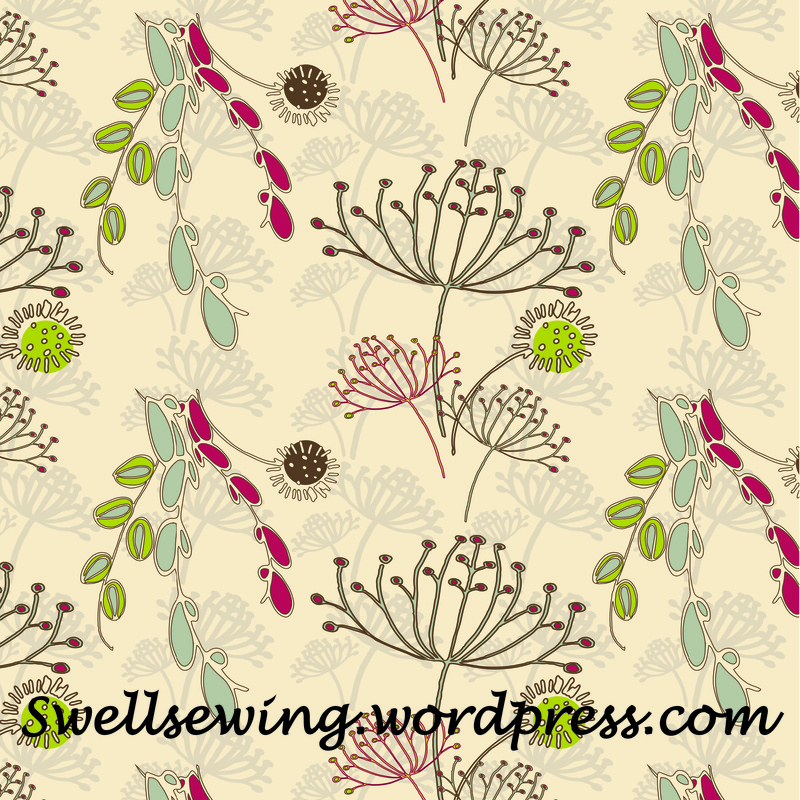 So- for Debbie’s quilt I chose Anna Maria Horner fabrics. In fact- I purchased a kit. I don’t usually do kits- but I wanted to make it easy on myself since I didn’t start this quilt until December 6th! I downloaded the pattern from Make It Coats. I first made templates out of some bookboard. There were 2 different sized triangles. So I thought using the bookboard was going to be the best option. It worked out wonderfully. I just pasted the paper templates to the bookboard. It was awesome. My rotary cutter didn’t slip once! 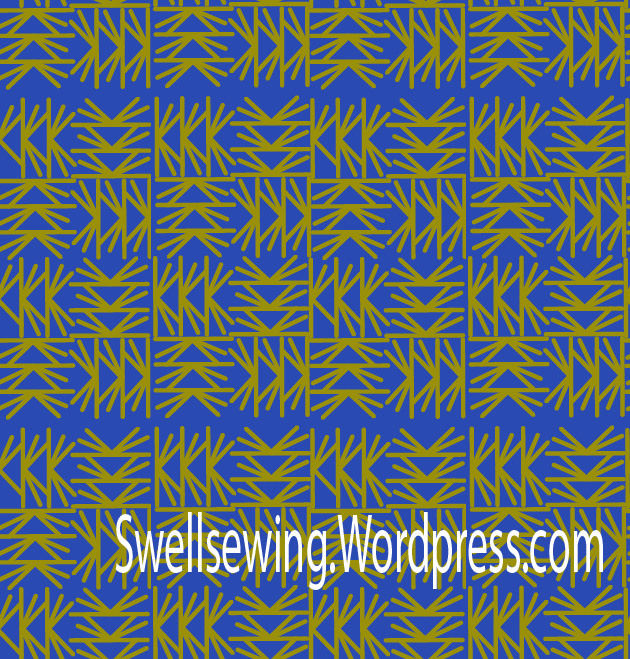 Each row was sewn together in the photo above, but all the rows were not yet sewn together. Once I had the rows all sewn together, I realized it was smaller than I thought it would be. So I had some of Anna’s Innocent Crush hanging around my sewing room and I sewed a generous border around the entire quilt. This photo was taken on Christmas day before I packed it away into a box for its new home. I hate giving up my quilts! When Debbie found out I had her name. Her response was so touching. She knew, as everyone does, that if I have your name, you are going to get a quilt… She started to cry because, she said she couldn’t believe that someone would want to make something so nice for her, or spend so much time doing something so nice for her!!! She hadn’t even pulled the quilt out of the box yet! When she saw it she melted. She wrote such a lovely thank you note to me also. She is pretty convinced that her new quilt has improved her sleeping… Her husband snores like mine does- I wonder if she uses her quilt to put over his face to muffle the sound- that would improve your sleep, right?! You’re worth it Debbie. I enjoyed every minute, It’s conception all the way through to its completion. I love thinking about that particular person, while I am working and customizing their gift to their personality. It is so much fun. Building a quilt is a journey. It is so much more than “just a quilt”! I hope you enjoyed my post! Be sure to register for the Sew South Prize Pack, back at Ellison Lane! YOU could win it, so get on over there and register!! Where have I been?? I have been making many things, learning many things, and drawing, lots of drawing!!! I though I would show you the many things I have made recently (over the last year) to explain my very apparent absence. I quilted and finished these quilts that we started at Sew South for Valerie from Betweenquilt.blogspot.com. Valerie collects handmade quilts and then sends them off to children in Guatemala City. Please go here for a better explanation. 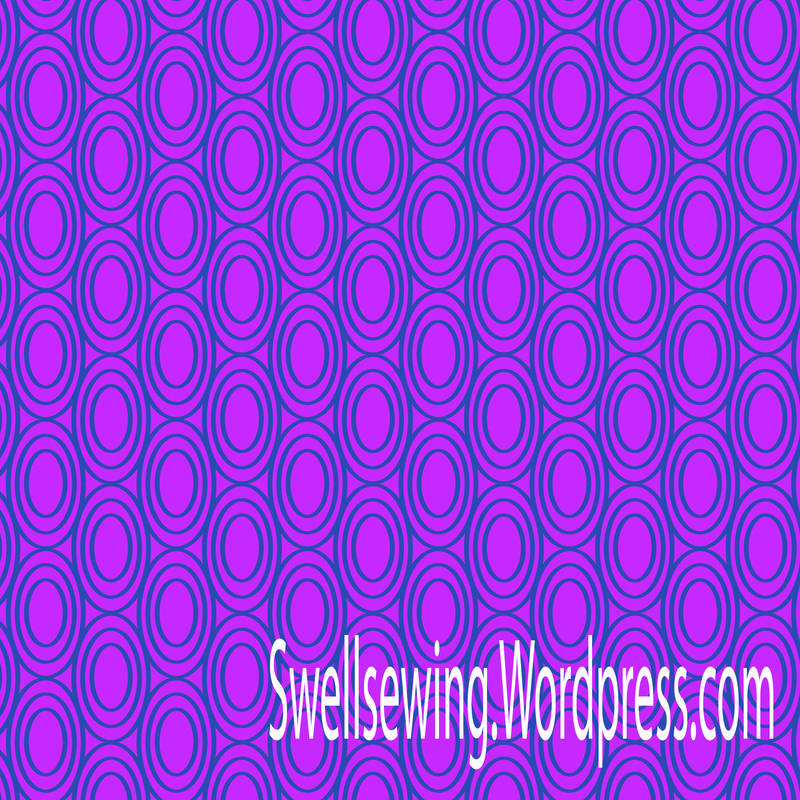 I sewed a Caravan Bag pattern by Noodlehead for my Secret Post Sew South Sister. It turned out pretty good, and I used Cotton and Steel fabric. Who doesn’t love that fabric. I also used some Art Gallery fabric to quickly stitch up an “Everyday Skirt” Skirt, by Liesl Gibson. I participated in a Creativelive Class, taught by the very (at the time) pregnant Bonnie Christine. The class? Design, Print and Build Your Portfolio with Bonnie Christine. This was such a great class to be in the studio for. Bonnie is super nice! This is the portfolio I then constructed when I got home, with all that knowledge I acquired from The Creativelive Class! My youngest son, Will, graduated from 8th Grade. His older brother Kenny was home for the summer-yay- and was able to attend also. I sewed up a very fun caravan pouch. I use this everyday and I mean everyday! I love it! I sewed up many of these cute wallets over the summer. This is just 2 of about 6 I made. 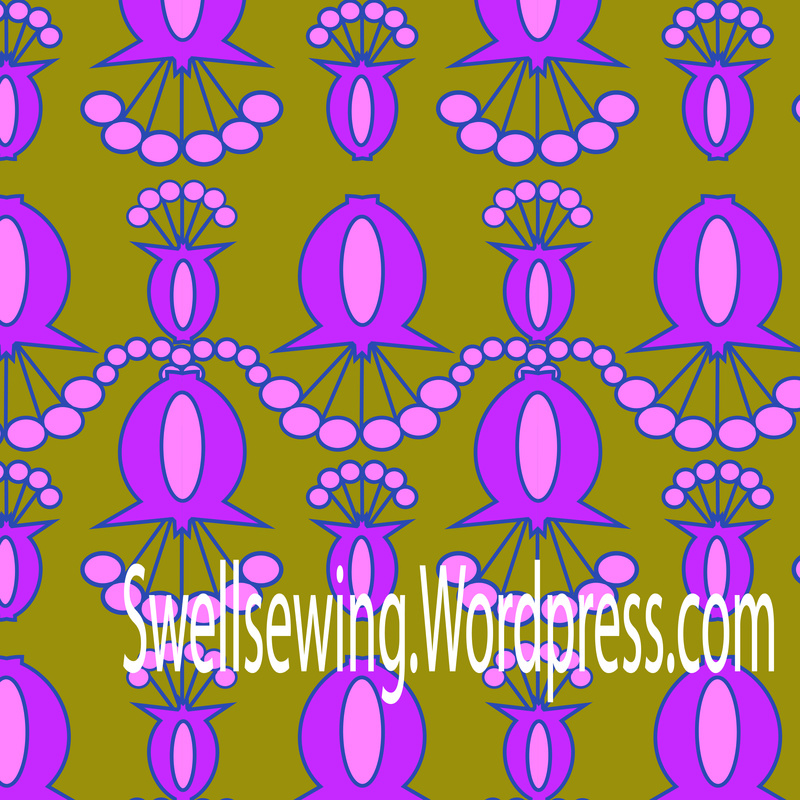 This is a pattern by the very cute maker…LR Stitched. I don’t know if she is ever going to have this pattern up for sale, but in the meantime you can check out her website. I gave this pink and black wallet to my friend Shirley and the one above to my mom. They are so fun to make and put the fabrics together. I sewed up this wallet for myself and I use it all the time. I may need to stitch up a new one for winter. So I also had a project published in Modern Patchwork over the summer. The “Knotty and Nice” wristlet. Totally exciting! So fun, I have another project coming out in the Winter edition of Modern Patchwork, the “Sinchy Sack” backpack. Look for it this month! 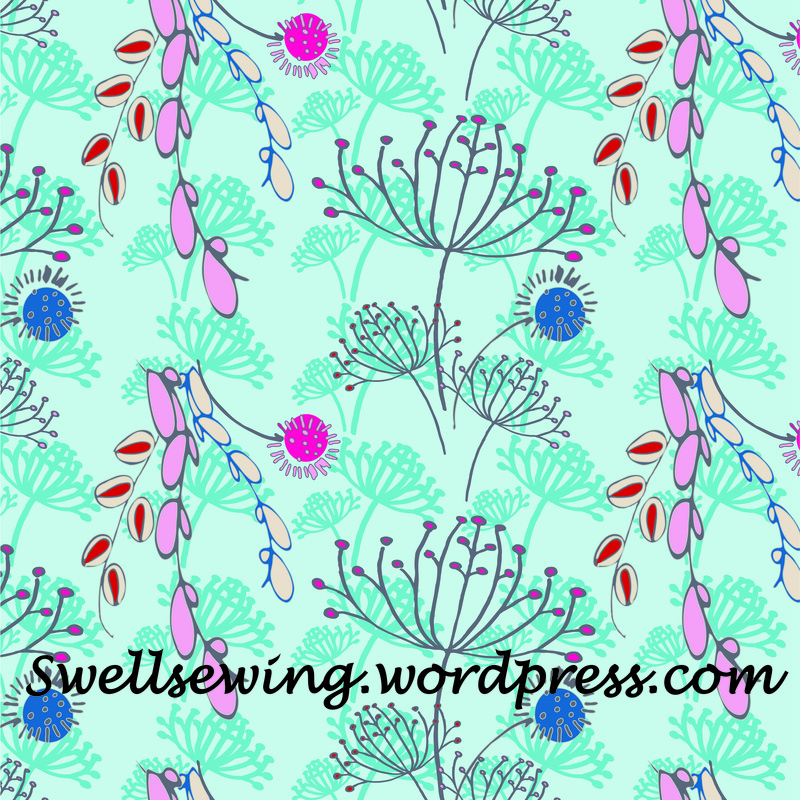 I have taken some on-line courses to polish up on my surface design skills “The Art and Business of Surface Pattern Design” with Rachael Taylor. This was a good class, I felt like I was over looked a lot. I found it frustrating as to who Rachael would highlight…- but then again, there were many of us that were not highlighted. Below is some of my work I created from the class. Then I took another class, this time with Lilla Rogers. She represents a few selective talented artists, but she is also an artist and teacher. I took her Make Art That Sells part A class. Great class, and I am signed up for 4 more of her classes. 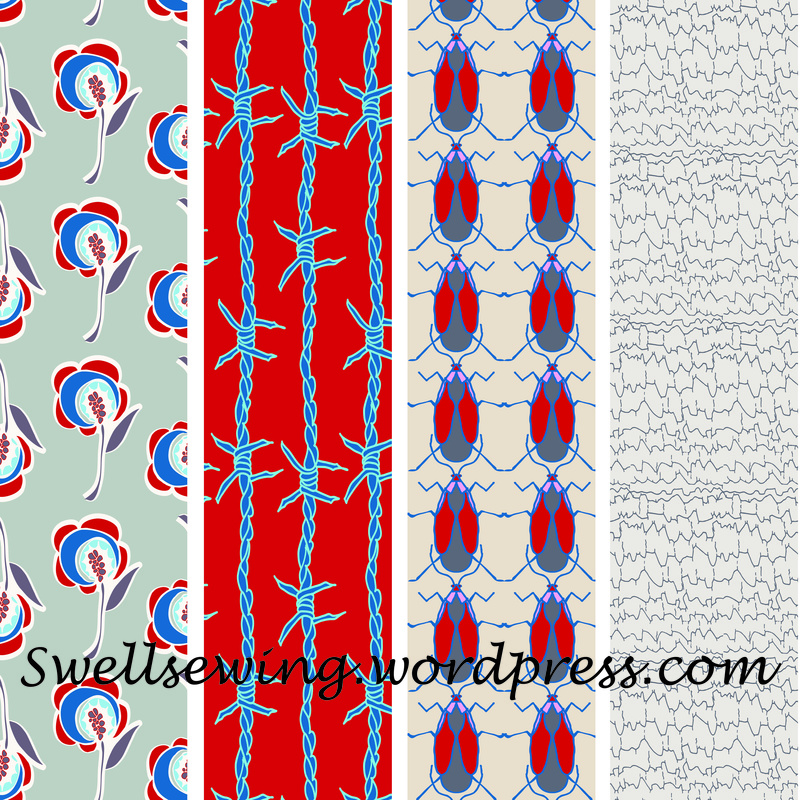 Plus I will be at Surtex in May with my own booth- I have lots of work to do! I worked on a quilt over the summer made up of wonky stars. This is for our friend Denise. I gave it to her at the end of Summer. I told her when I can’t be there to give her a hug (she is battling cancer), she should wrap herself in this quilt- and know that it is her West Coast family giving her a HUGE hug! I embroidered it with words that I thought of when I thought of Denise. Beauty, Hope, Inspiration, Friend, Heart, Laughter, Strength and “Giddy Up”- which is something she has always said. Well, Denise battled with Multiple Myeloma for the last 9 years. You wouldn’t know it though. Her smile would light up a room and she was always up for a celebration. In fact, everyday to Denise, she lived as if it were her last and she lived it to the fullest. She passed away on Thanksgiving. Everyone who was ever lucky enough to have known her was a better person for it. She gave me more than I could ever have given her. I love her and I miss her. Her family and friends grieve for her. Jim and I are headed to Boston on Thursday to attend her funeral. Stay well and hug all your loved ones a little tighter. Come back on December 10th for a special blog post. I am participating in Ellison Lane’s Handmade Holidays. I am a guest blogger along with many others, so come back and make sure to enter for the giveaway hosted by Ellison Lane! I was browsing through the mall the other day and as I strolled by Crate and Barrel, the window display caught my eye. There was a very cute throw pillow that was just calling my name. It would have been silly to buy it, right? 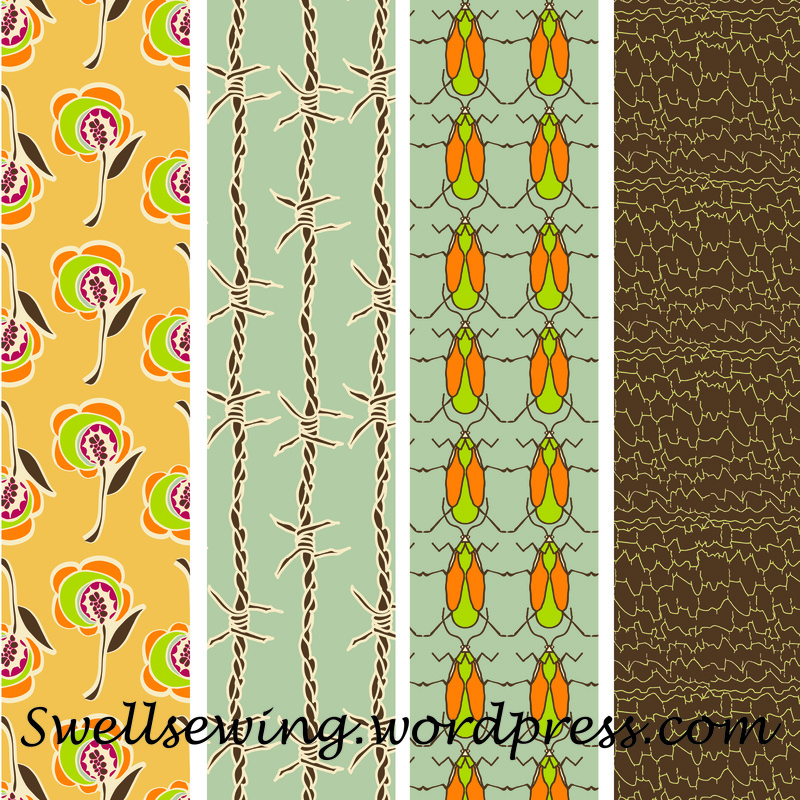 Given all the fabric I have piled up at home, I could very well go home and whip one up. So that’s just what I did! I changed it up a little, choosing a few different colors of felt, for waves. I quilted it too! I used a teal thread mimicking a wavy stitch on both the front and backside of the pillow. It’s a pretty cute addition to the foyer of our home!